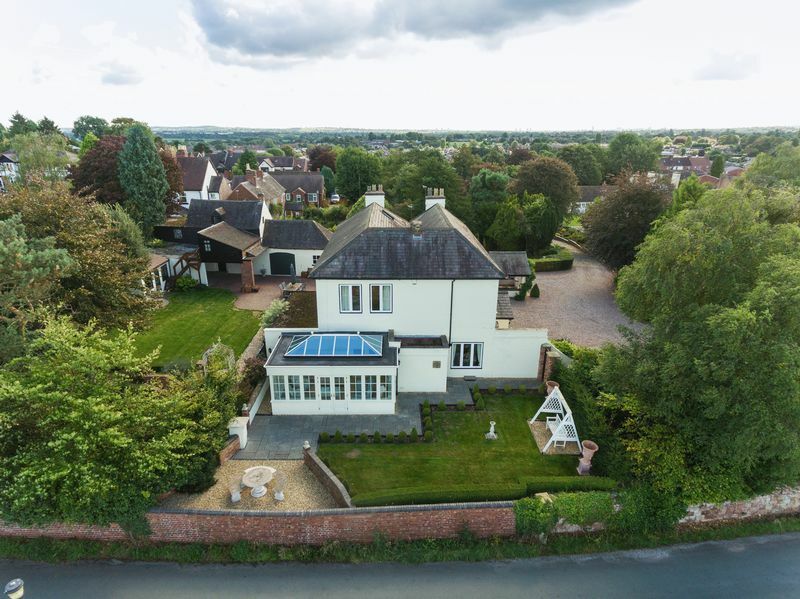 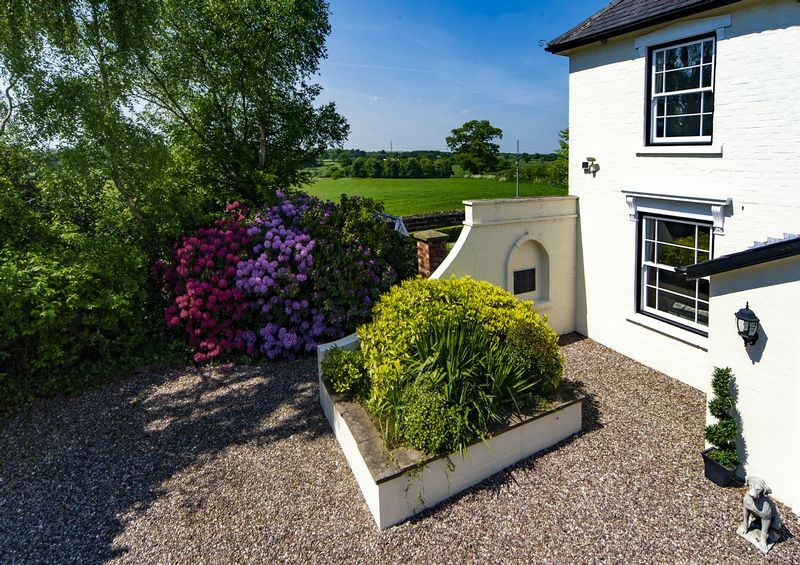 An outstanding find, this splendid Victorian home is discreetly tucked away on the outskirts of a favoured south-Staffordshire village, having exceptional views at the rear elevation over miles of glorious surrounding countryside. 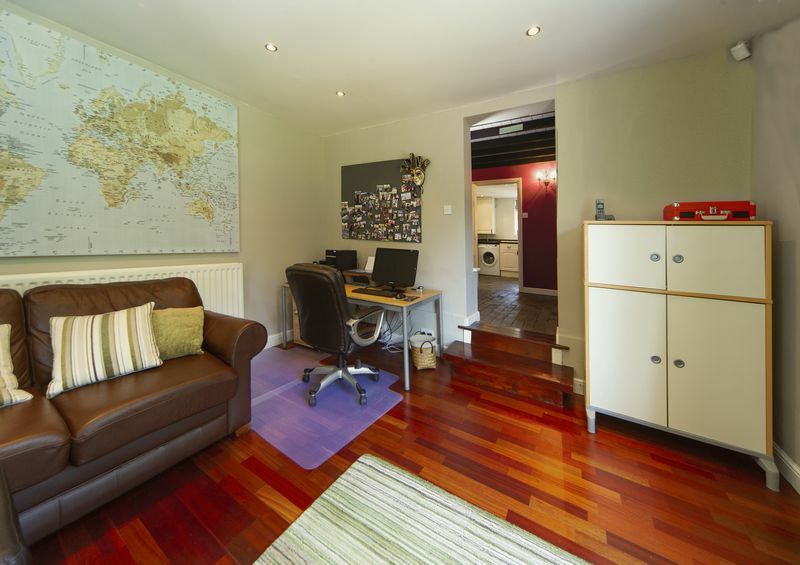 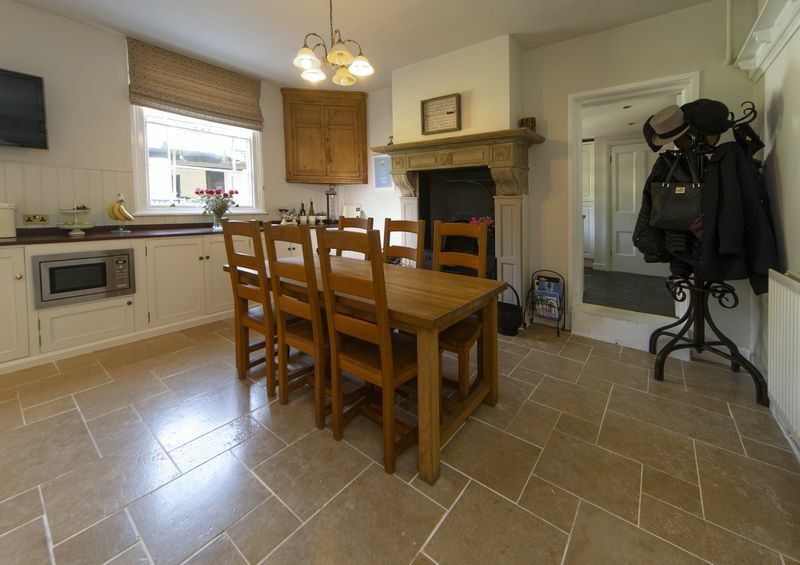 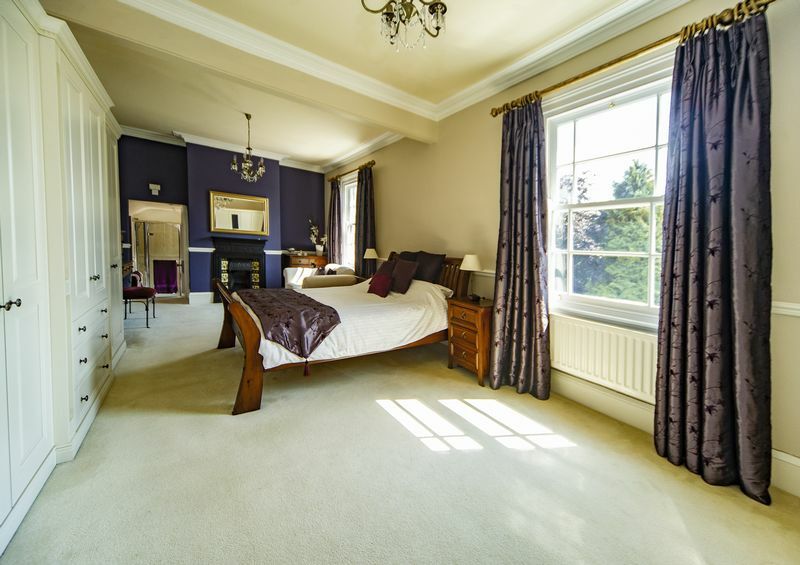 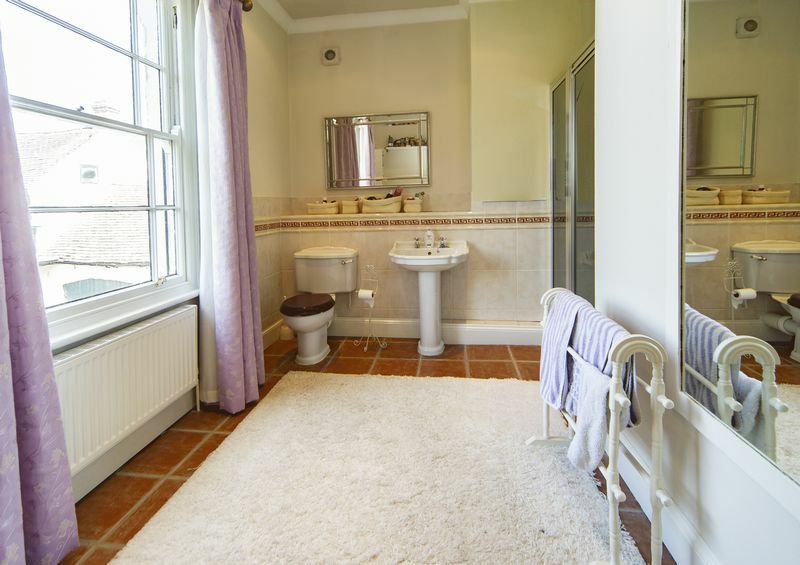 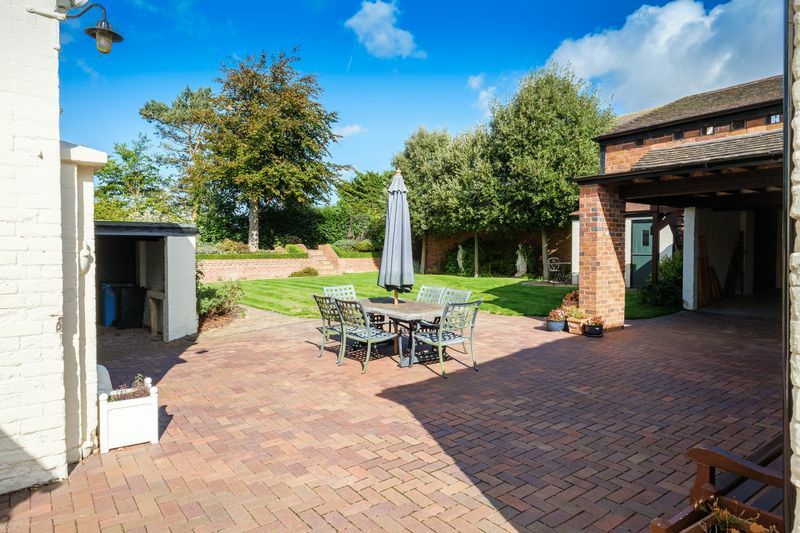 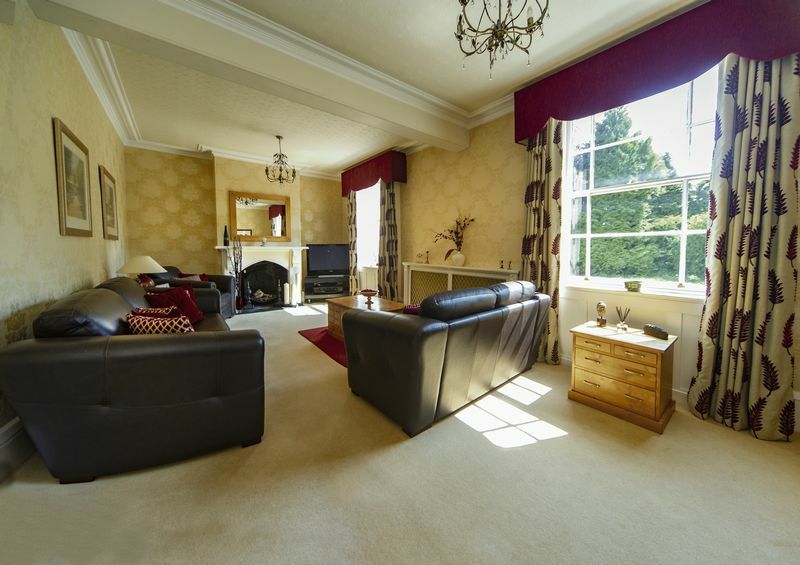 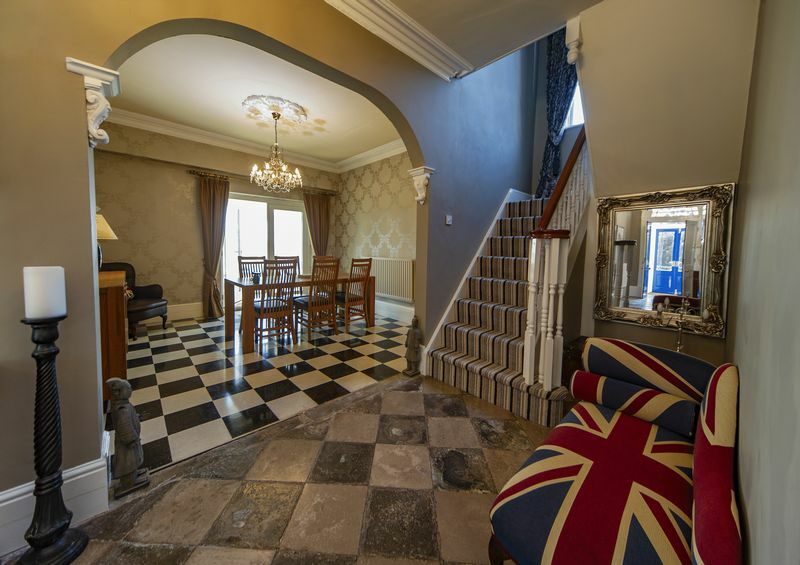 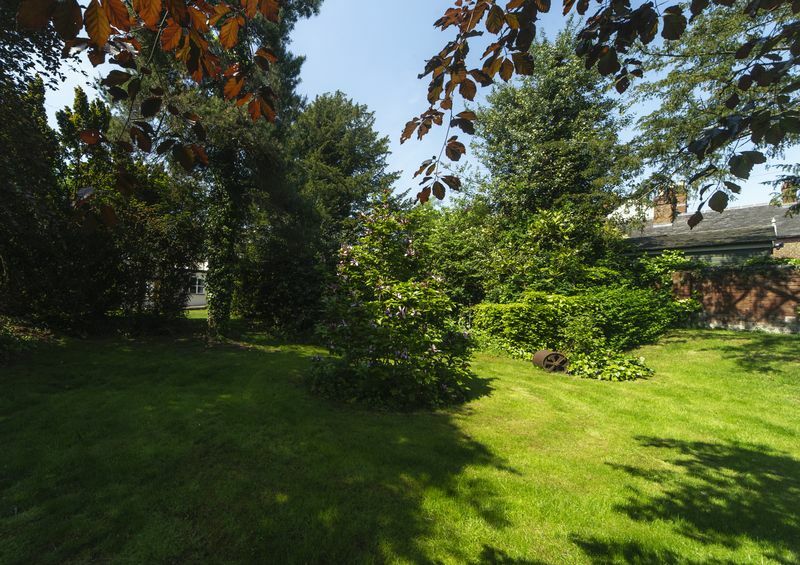 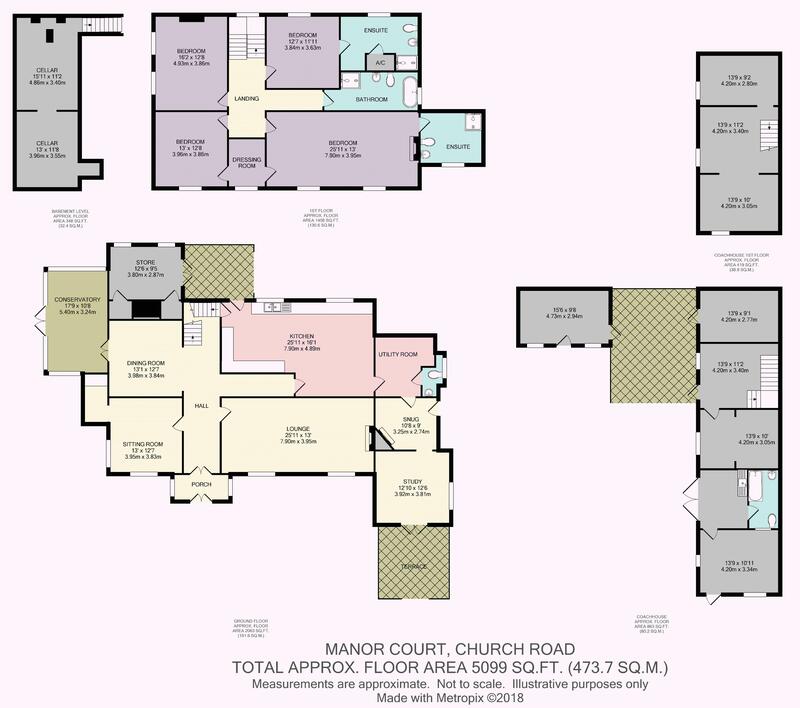 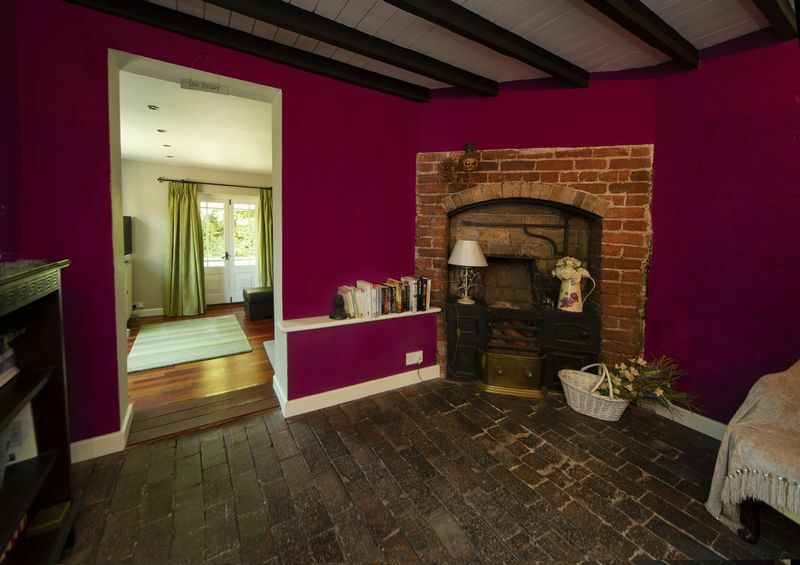 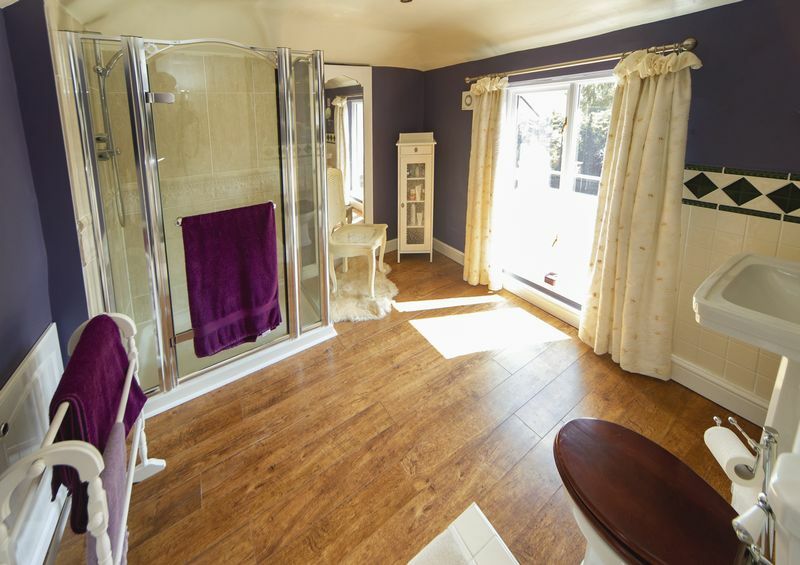 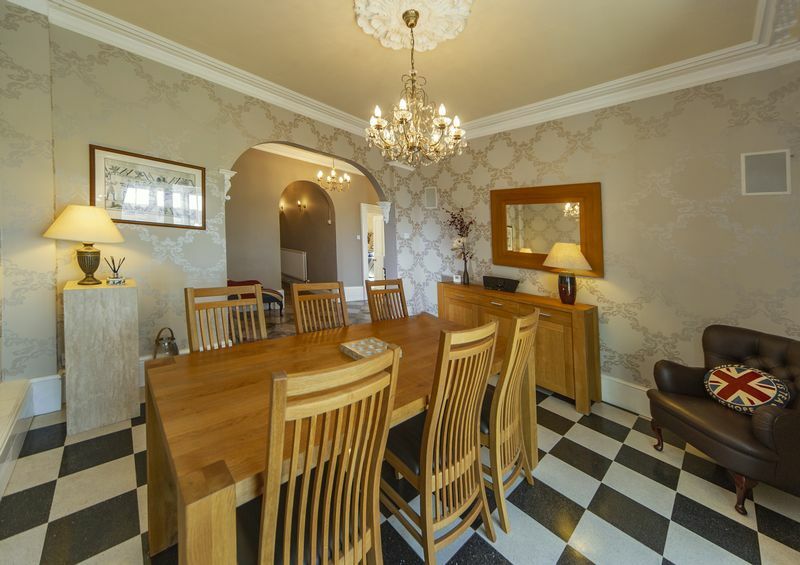 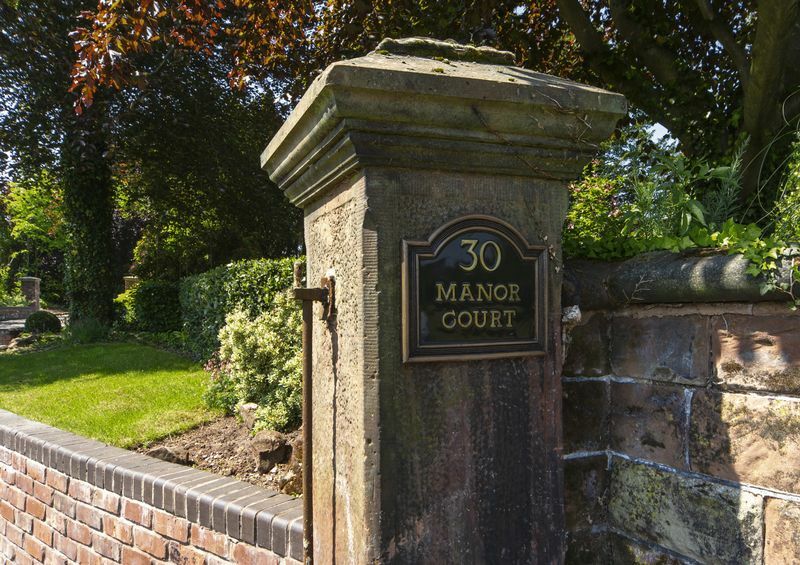 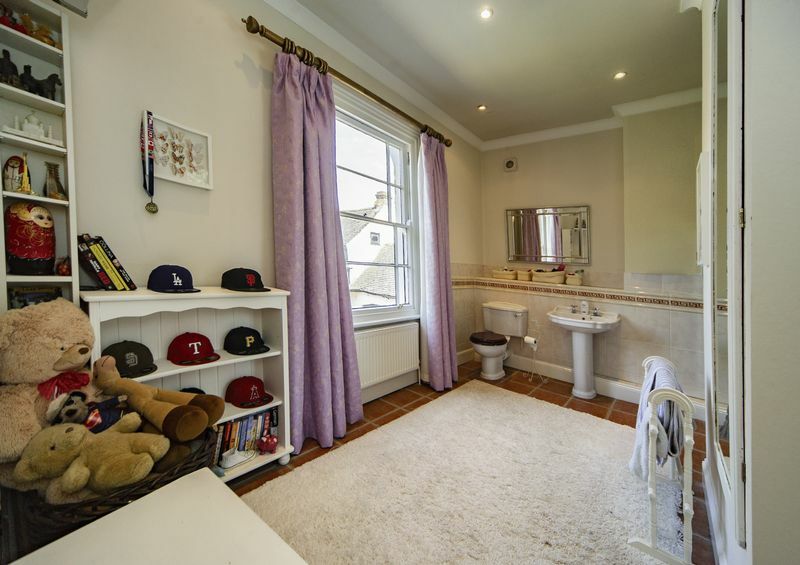 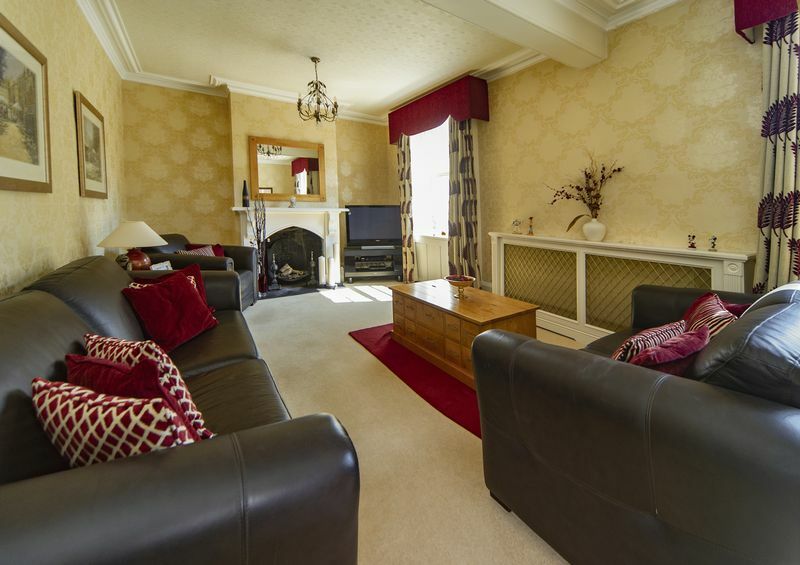 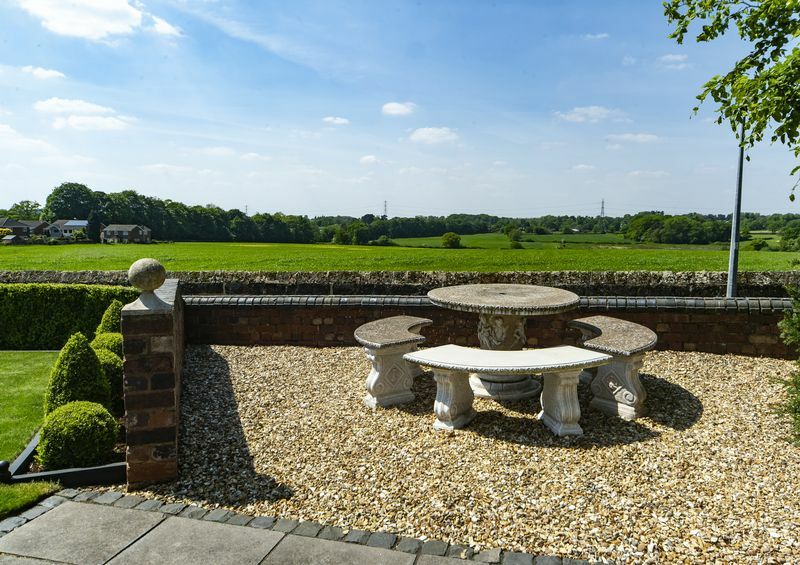 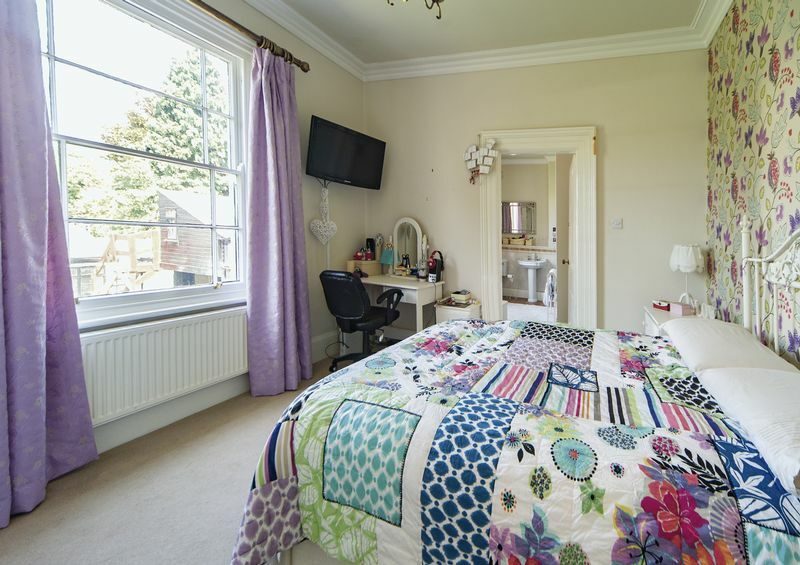 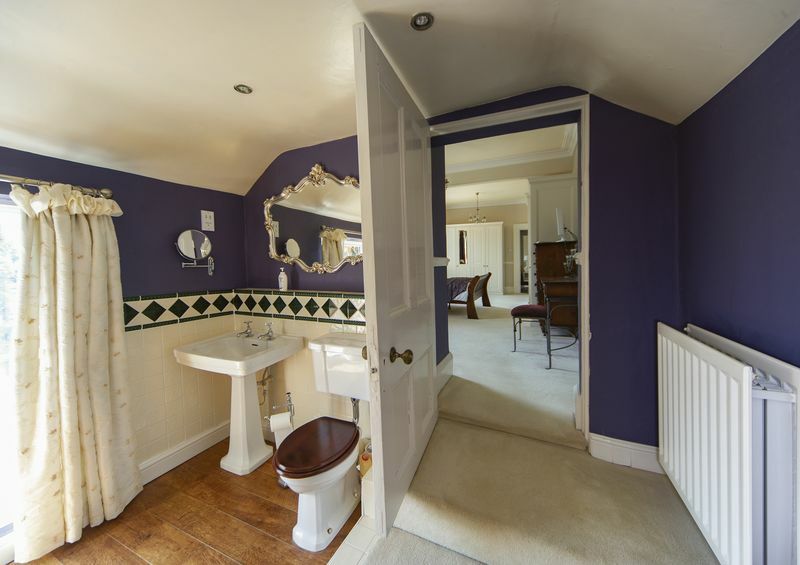 However, the property is also very conveniently position within a short walk of the village’s considerable range of amenities, including shops, banking services and eateries. 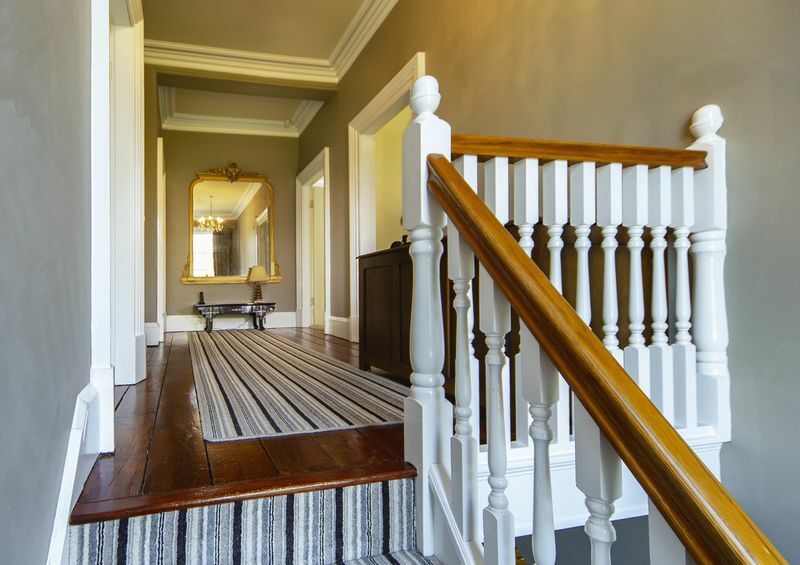 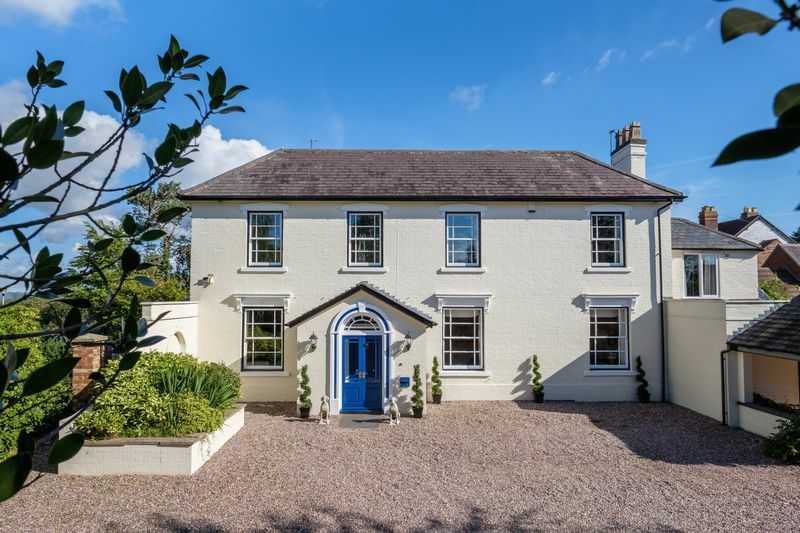 A grand Victorian residence of significant character, the property can be traced back to 1857, and has been lovingly restored and refurbished to its original charm by the current owners. 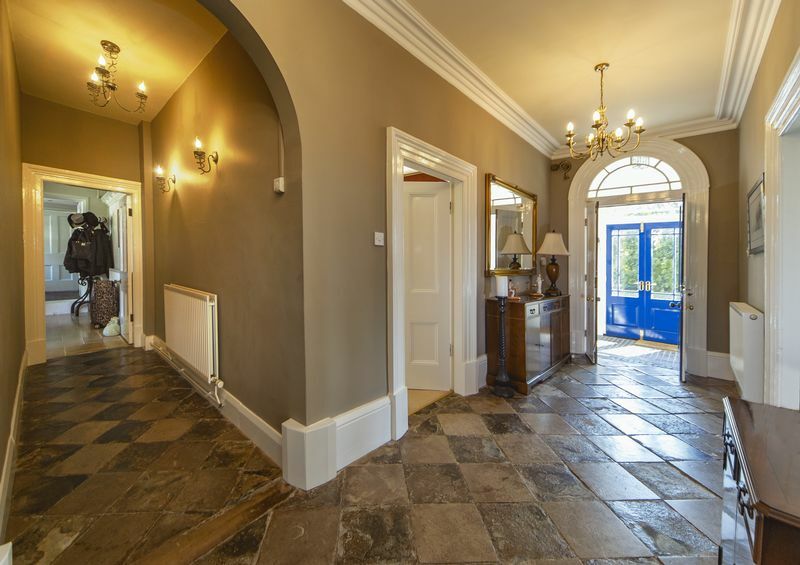 However, the property’s records suggest that the site’s occupation predates the 19th century house to at least 1784, and the property features several pre-Victorian features, including solid stone-flag flooring and a wonderful carved stone mantle-piece over the kitchen fireplace. 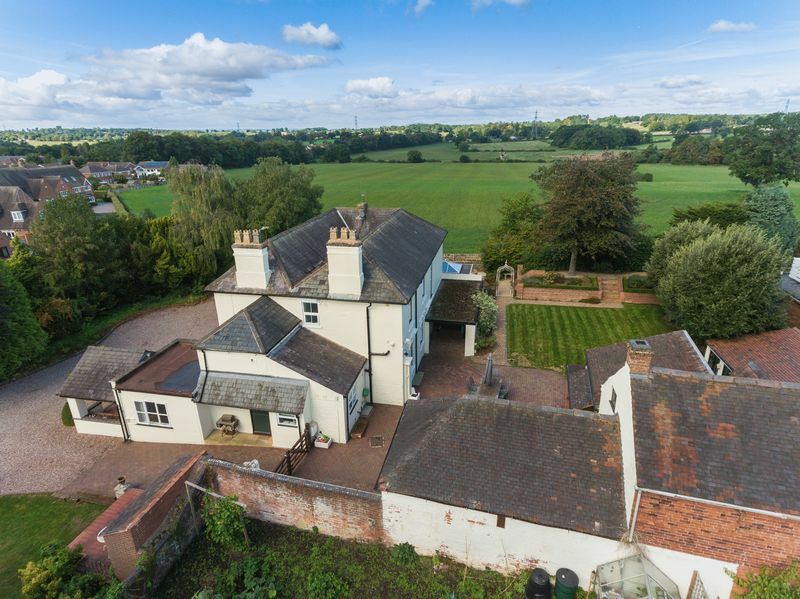 Having become available for purchase on only a handful of occasions since its original construction over 160 years ago, this sumptuous period home represents an increasingly rare opportunity to acquire one of the area’s finest historic properties, set within gorgeous established grounds. 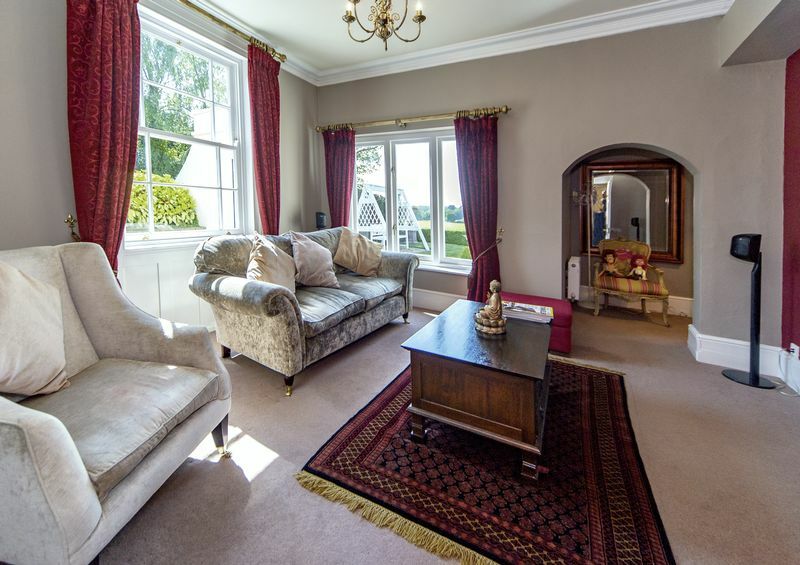 Having a splendid formal lounge of impressive proportions, Manor Court also benefits from a selection of relaxed living spaces including a charming sitting room, snug, study, a bright dining area leading into the wonderful modern orangery, and a light, airy family kitchen with a lovely, calm ambience and extensive cellaring below. 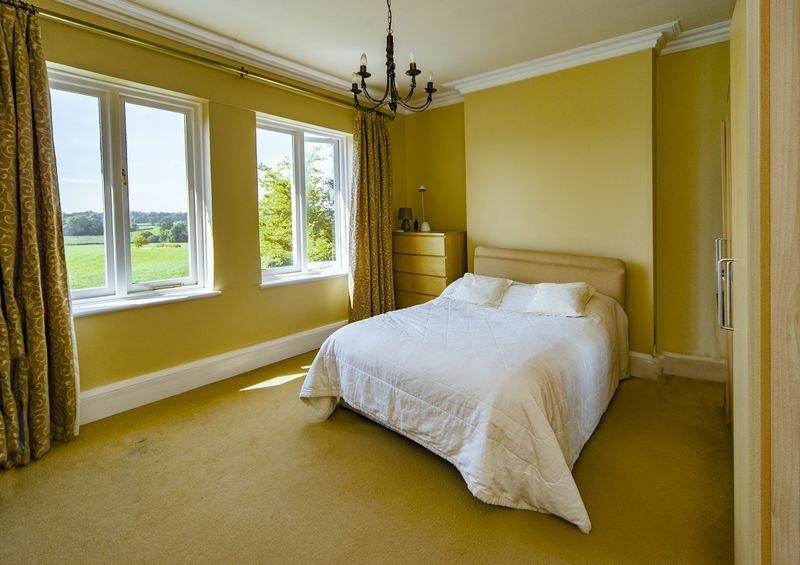 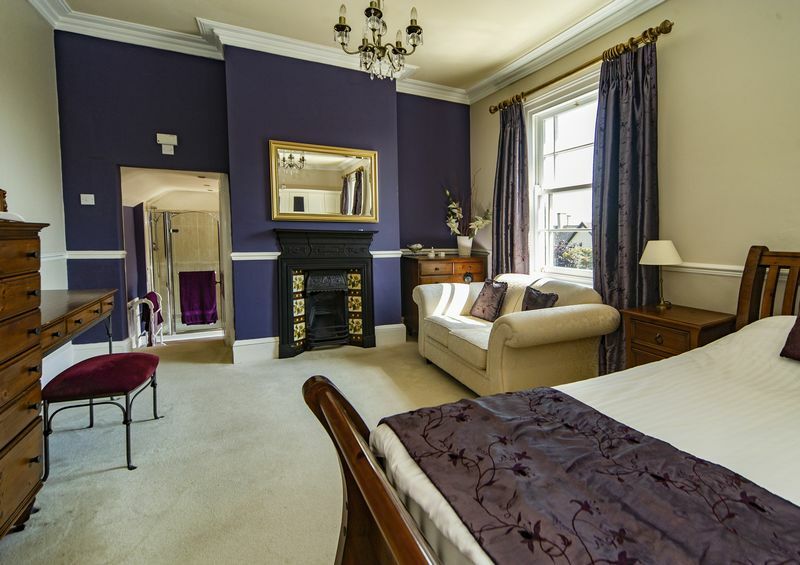 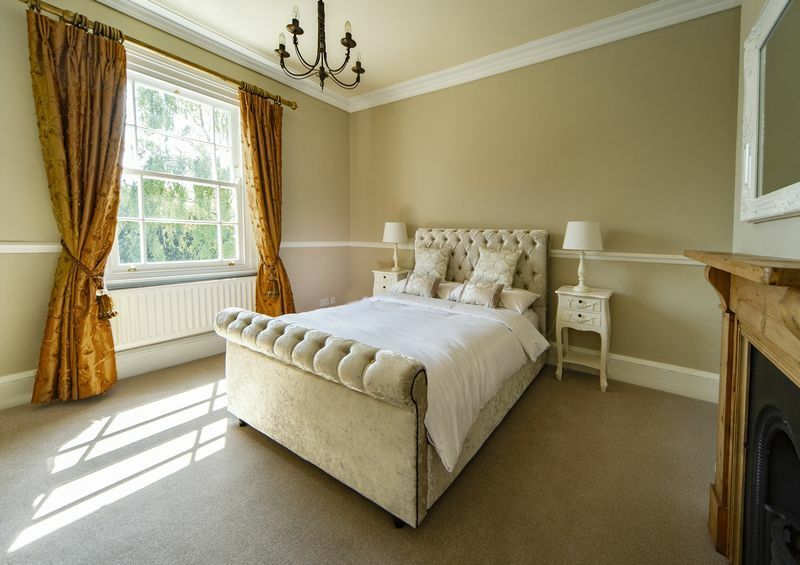 The first-floor accommodation comprises a luxurious master en suite bedroom, a second en suite bedroom and two further excellent double rooms, in addition to the spacious and very well-appointed principal bathroom. 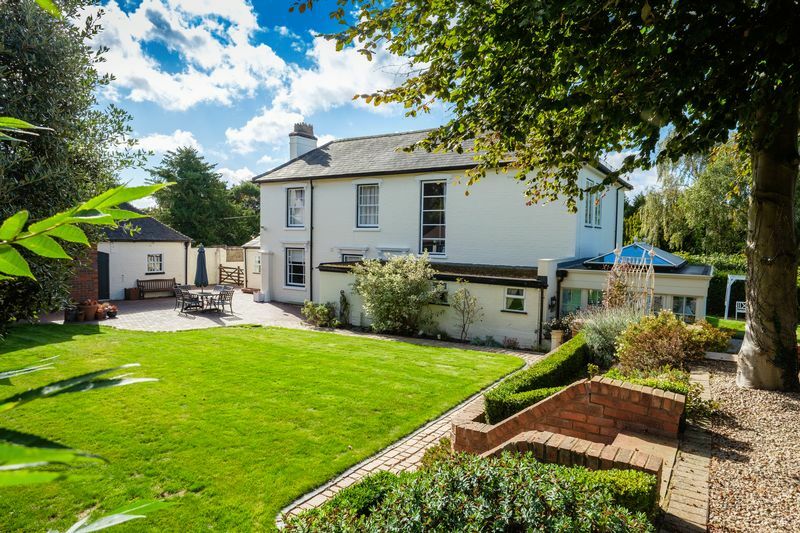 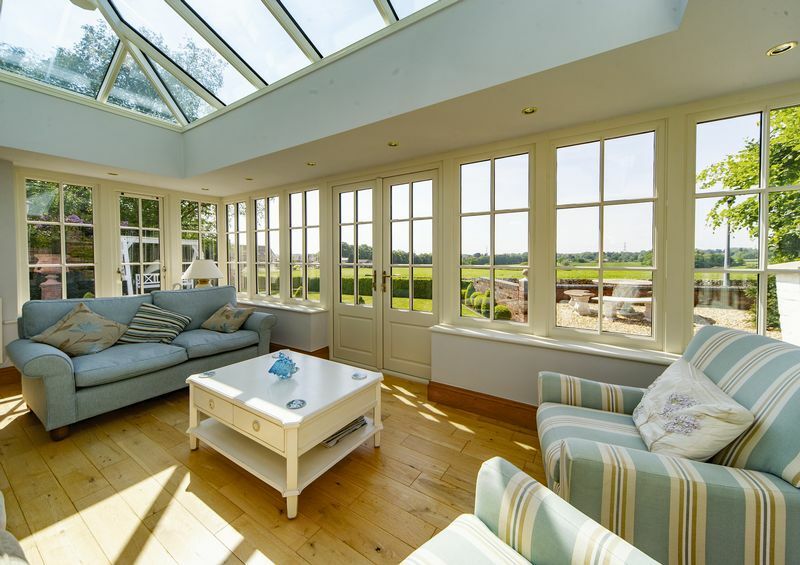 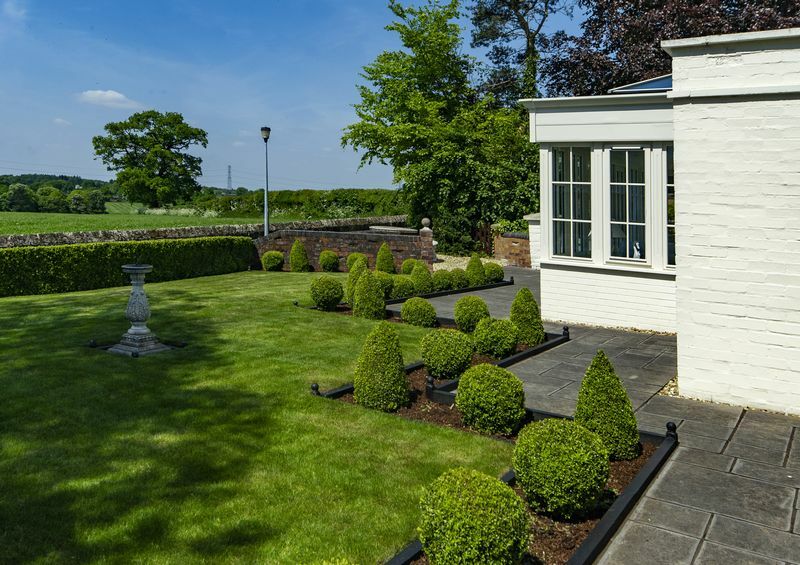 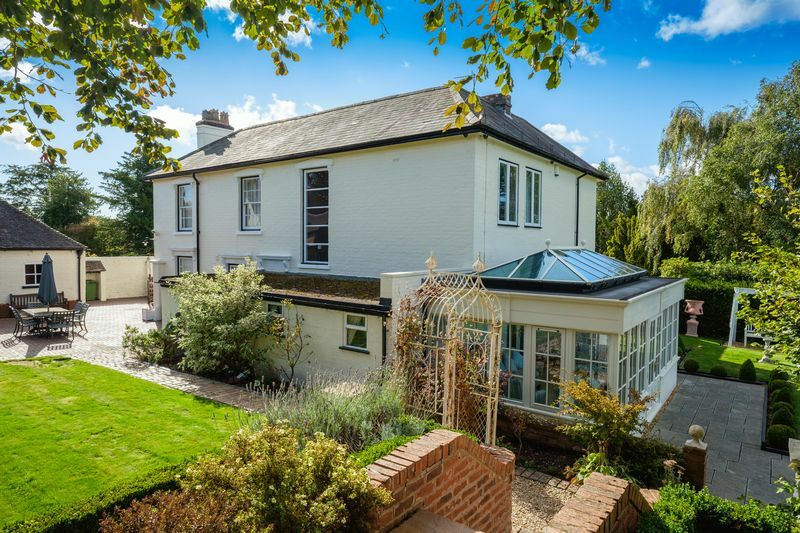 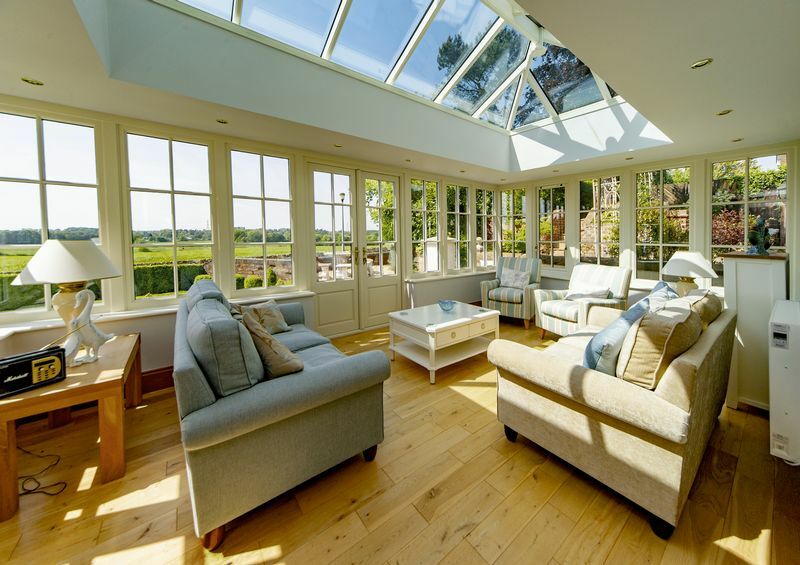 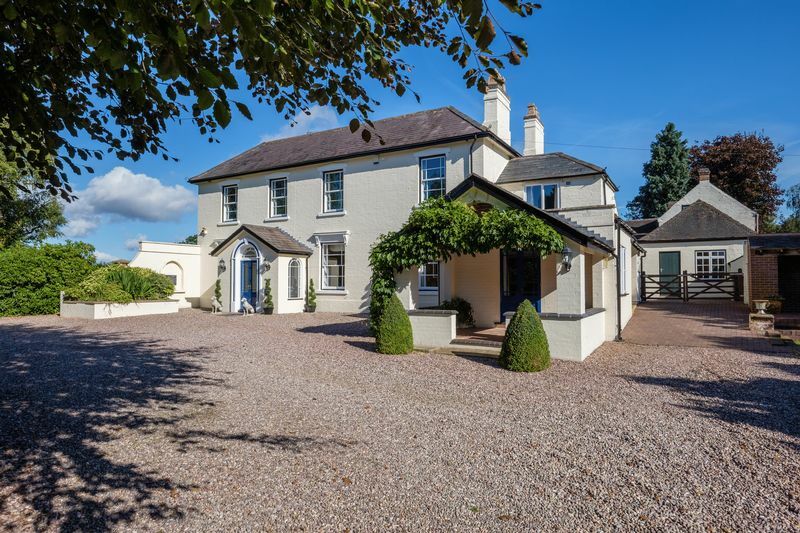 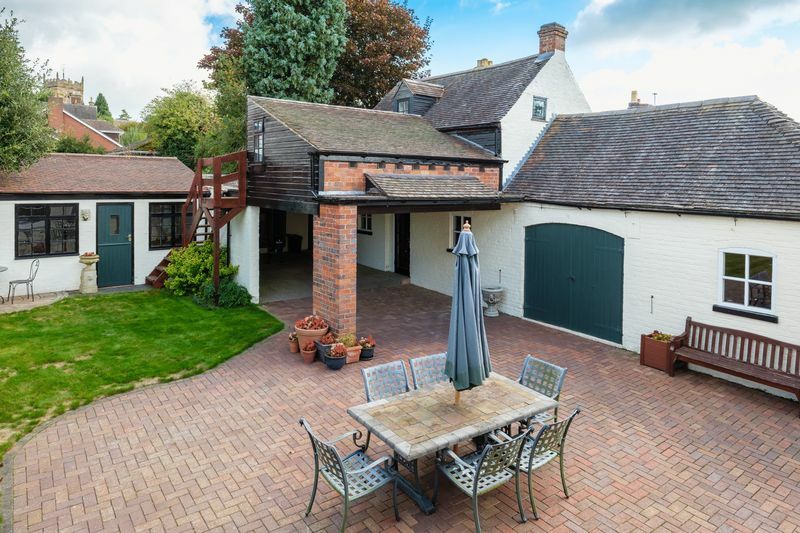 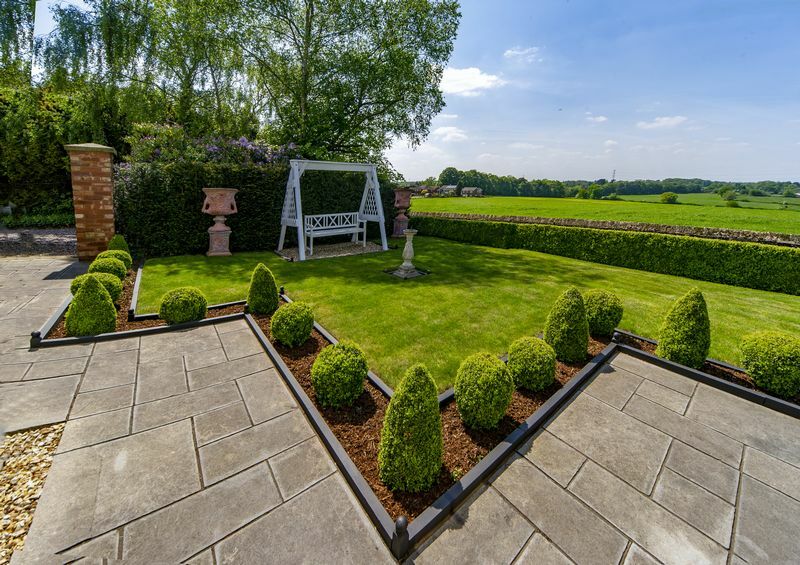 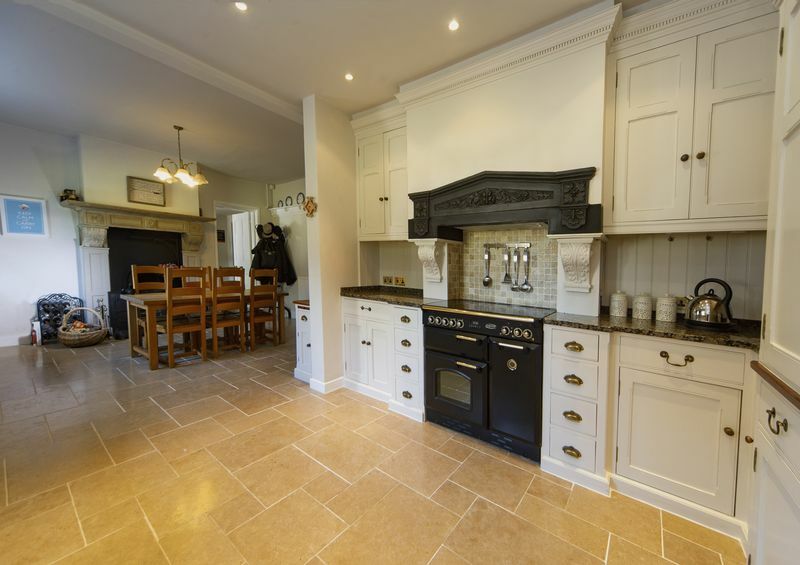 This wonderful home is embraced at all elevations by beautiful mature grounds, encompassing a two-storey Victorian Coach-House which, once converted, could potentially provide a very substantial detached residence.